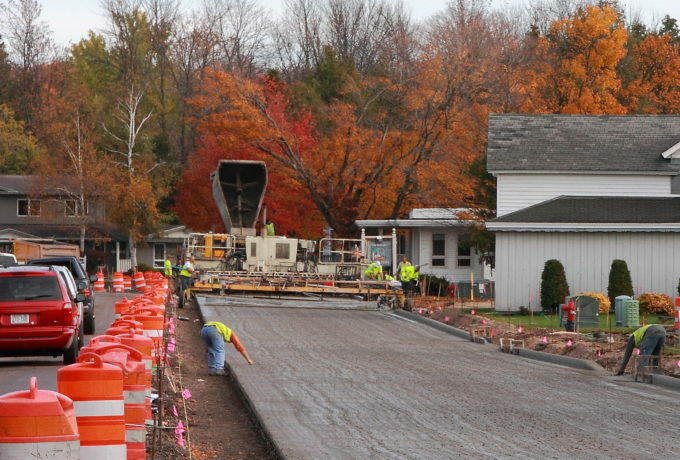 Vinton Construction Company's Concrete Paving Division has over 75 years of experience in all types of concrete pavement applications from new construction, reconstruction, pavement preservation, pavement repair and pavement rehabilitation. 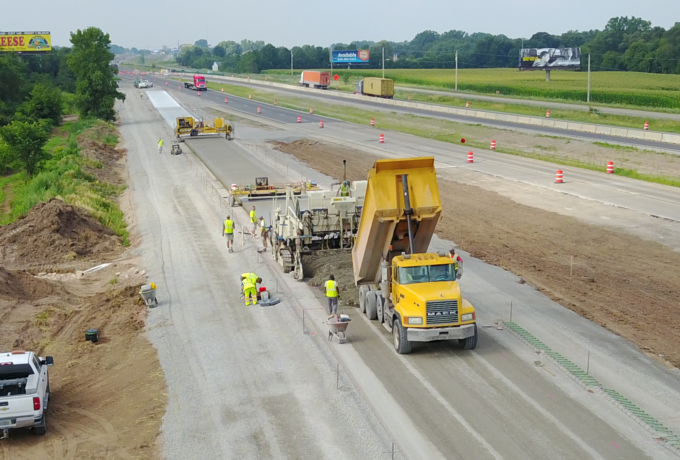 Vinton Construction Company's Earthwork and Grading Division has over 75 years of experience in all types of Earthwork applications from roadways to site developments. 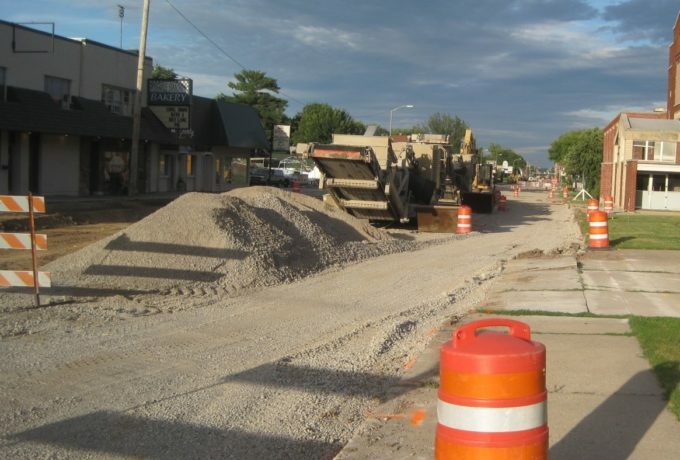 Vinton Construction Company's Utilities Division has installed water, sanitary sewers, and storm sewers for municipalities, subdivisions and private site developments for over 25 years. 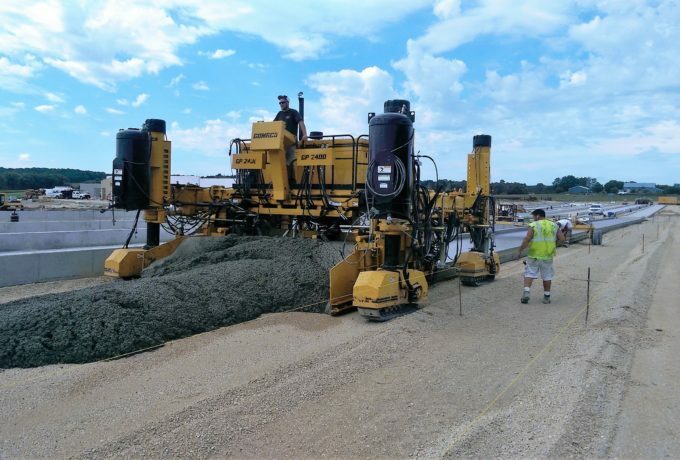 Whenever possible Vinton Construction recycles existing concrete with our in-house mobile crushing operations reducing impacts to the traveling public, saving project costs, and helping the environment. 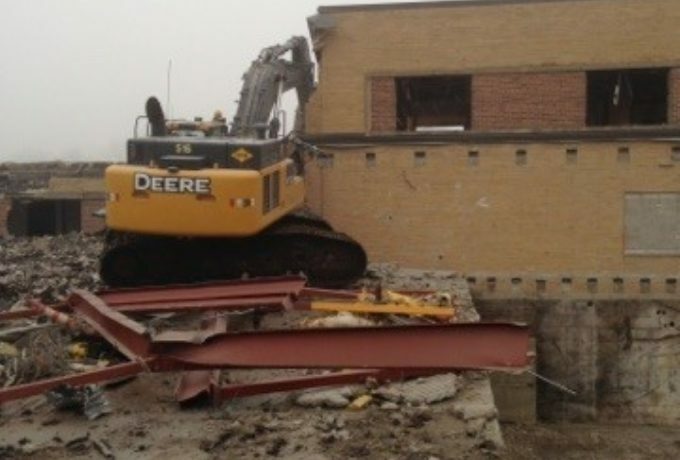 When a building is deemed not safe or is considered condemned, Vinton can assist with its demolition of the structure including clean-up and haul-away. Make Vinton Construction a part of your next Agricultural expansion project. Our substantial equipment fleet and knowledgeable employees can help meet your needs from site grading, to slipform concrete work. View recently completed projects from Vinton. Our quality work gets recognized! 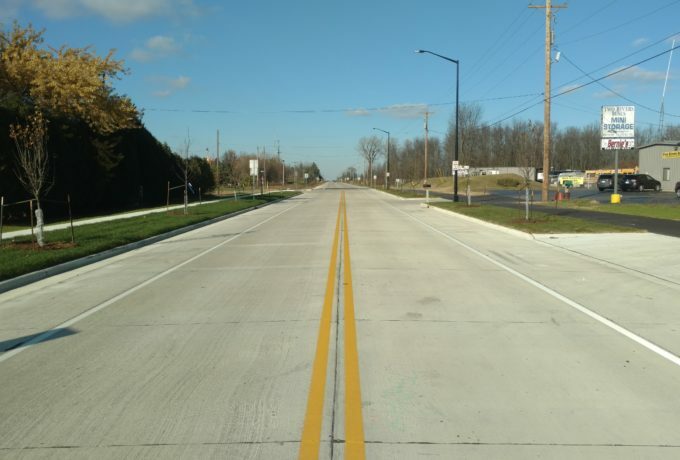 From ACPA to WisDOT to American Public Works Association, view our awards.